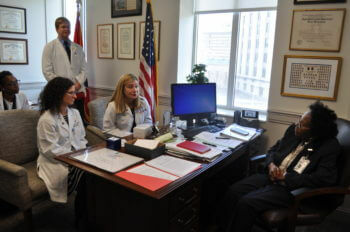 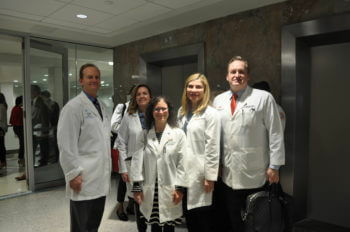 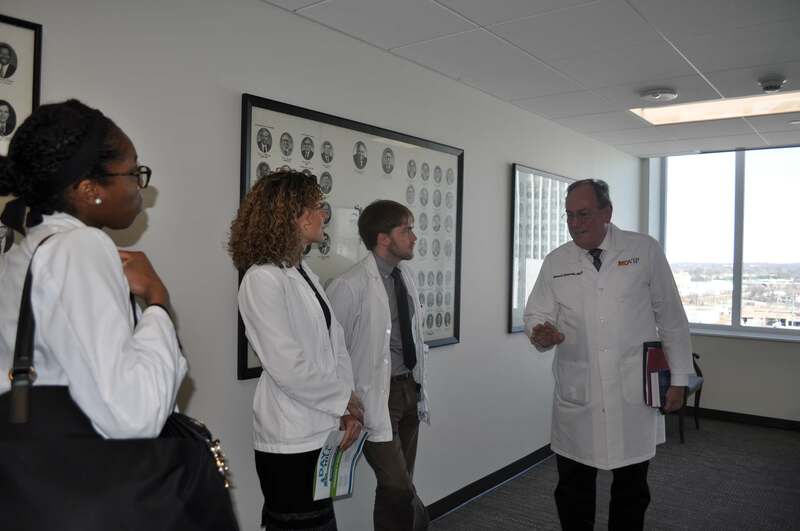 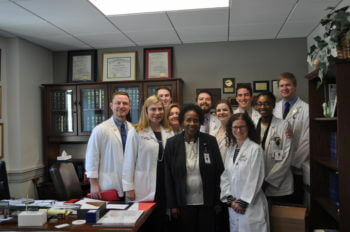 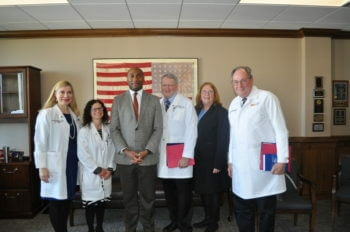 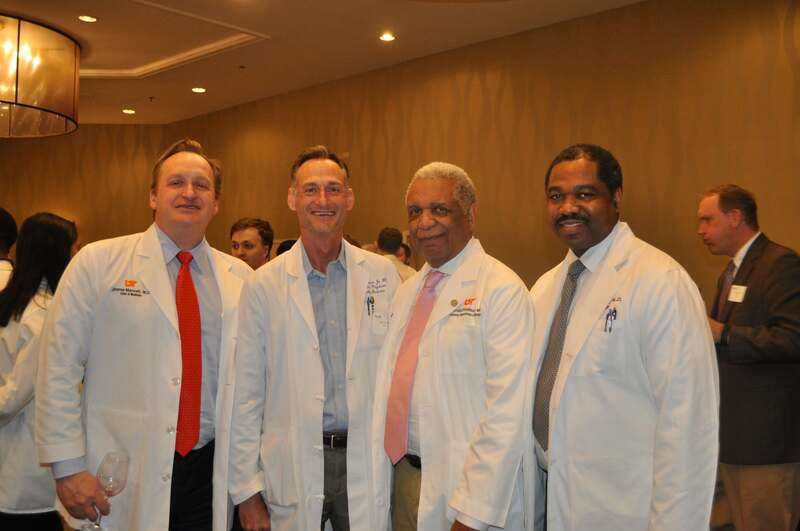 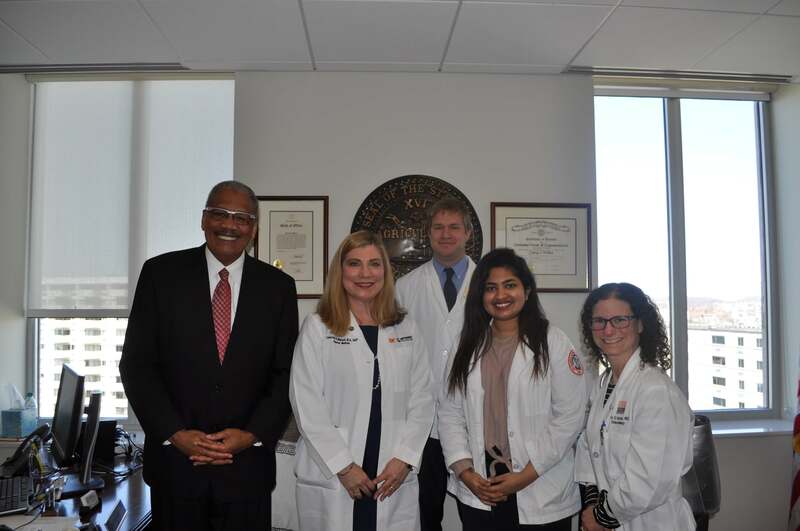 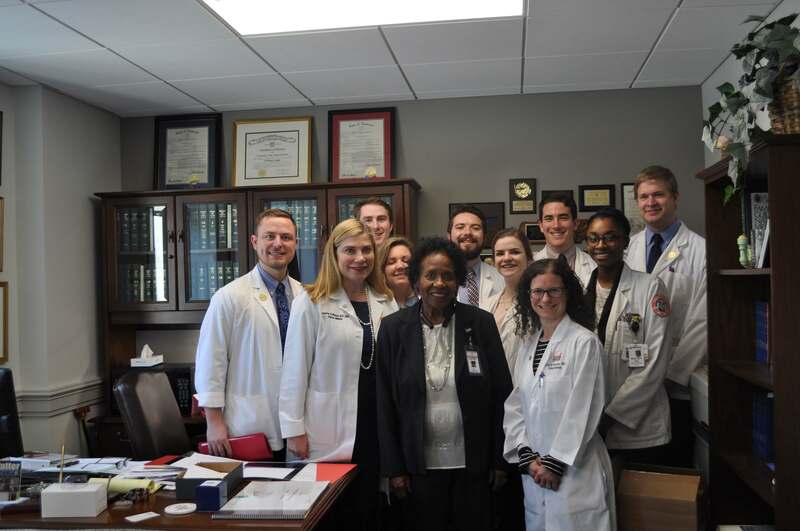 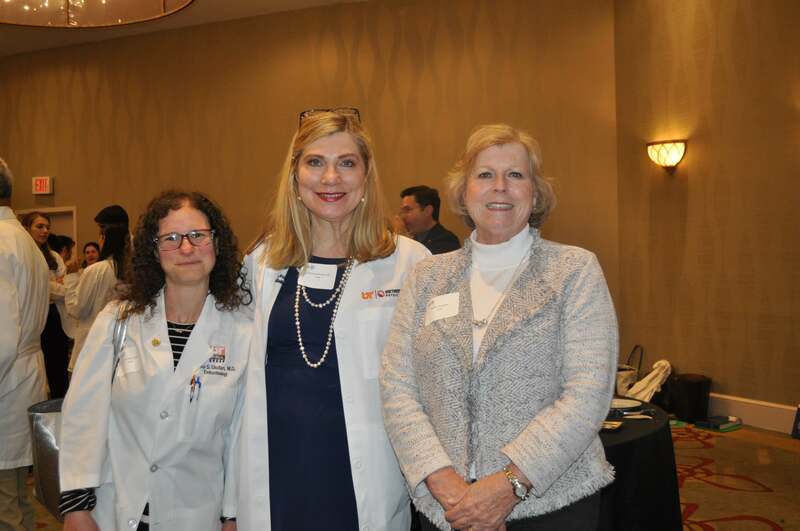 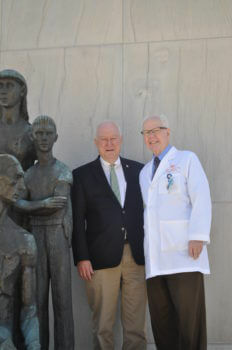 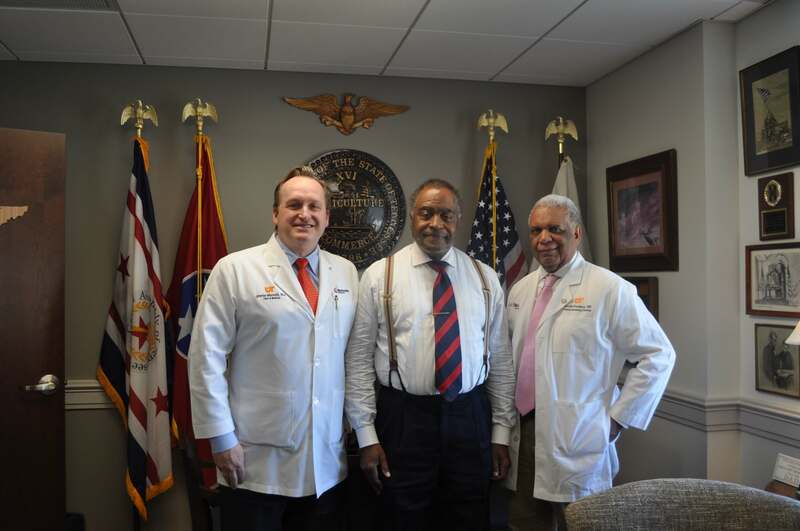 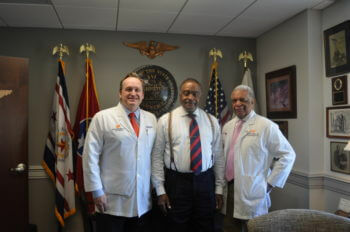 In an effort to guide legislators in making physician- and patient-friendly legislation, Memphis Medical Society dedicates one day each year to visit Nashville and lobby the House and Senate representatives personally. 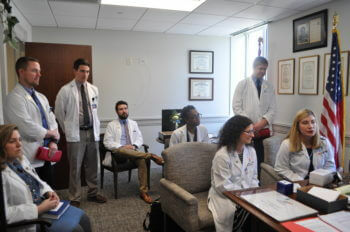 This year, MMS’s members had a wonderful turnout, almost filling the bus! MMS members spent the day meeting in small groups with legislators on both side of the aisle, discussing current and upcoming laws that affect the healthcare industry and the practice of good medicine.